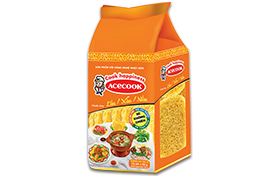 Since its establishment on December 15th 1993 and official inauguration in 1995, Acecook Vietnam Joint Stock Company has been constantly developing and becomes a leading manufacturer of foodstuffs in Vietnam. 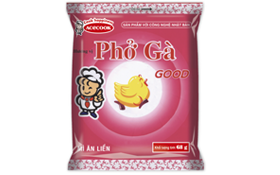 Acecook Vietnam has attained a strong position in the market while providing instant processed products with high quality and nutritional values. 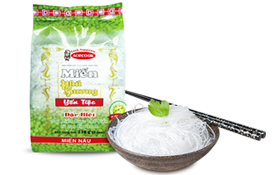 – Bring satisfaction, happiness, and peace of mind to the consumers through convenient, delicious, high-quality, and safe products on the basis of “Japanese Technology, Vietnamese Taste”. – Focus on building sustainable human resources by creating a favorable working environment with attractive welfares so that the employees can feel assured to work and devote in long term. 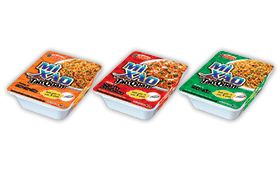 – Commit to comply with the laws, ensure food safety standards, and be environment friendly. 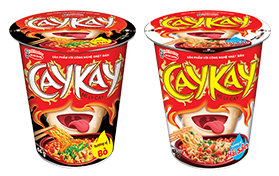 – Actively operate to improve life quality, bring happiness and smiles to people and contribute to the social development. 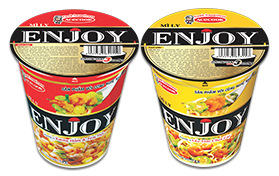 With the goal of becoming a leading food manufacturer not only in Vietnam but also in the world, Acecook Vietnam commits to continue conducting research and bring to the market diverse products with higher quality and better taste, create a rich culinary culture to meet the increasing demand of food from customers as well as contribute to the development of food industry in Vietnam.